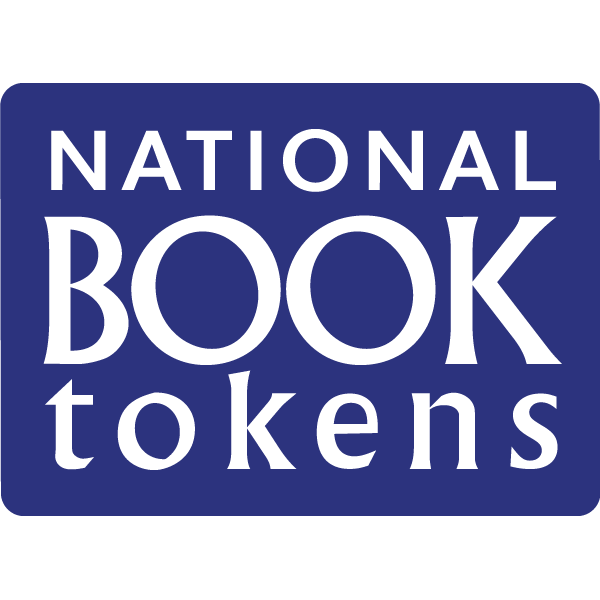 Help Danecourt school win £5,000/€5,000 of National Book Tokens - enough to buy hundreds of new books for the library. And just in case that warm, fuzzy feeling isn't enough, you'll also get £100/€100 of National Book Tokens to spend on yourself! To nominate Danecourt school to win, just follow the link and fill in the form.